employed), and two other references. as one of your eight optional merit badges used to make your total of 21. 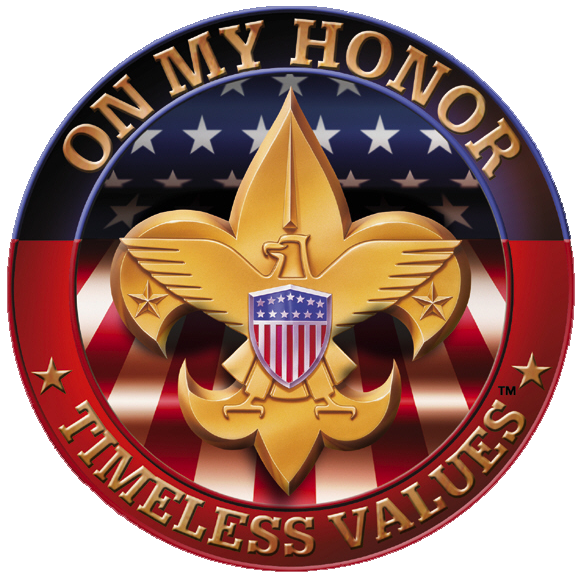 Scoutmaster, chaplain aide, instructor, webmaster, or outdoor ethics guide. qualifying for alternate merit badges. This does not apply to individual requirements for merit badges. Merit badges are awarded only when all requirements are met as stated. 2. The physical or mental disability must be of a permanent rather than of a temporary nature. 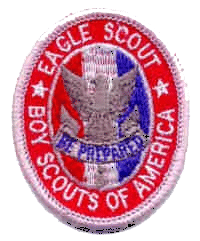 an alternate Eagle Scout rank merit badge. qualifying for alternate merit badges. expected to do his best in developing himself to the limit of his resources. professional persons involved in Scouting for people with disabilities. Application for Alternate Eagle Scout Award Merit Badges attached.